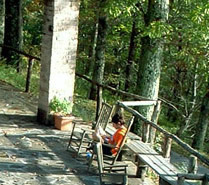 Imagine a place for the serious writer who wants to get away from it all and connect with other writers, a place to unwind and concentrate on your writing. Many of you are already in writers groups but this will be different. It will be a week of self directed, concentrated writing. You can start a new project or polish one in progress. Evening readings are not mandatory, but when you see the quality of the writing presented, you’ll want to participate. The retreat dates for 2019 are Sunday June 30th (arriving after 3pm) to Saturday July 6th (ending after breakfast). The additional cost for the room (double occupancy) and meals for the retreat is $450 per person, for a total of $1,300 each for your two week stay. Space is limited for the retreat. Please remember that Wildacres fills up quickly. 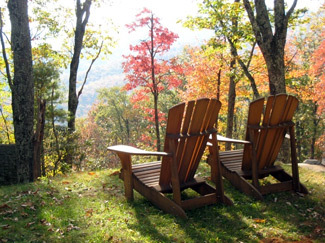 The Writers Retreat Program can sleep 40 attendees. We always have a waiting list.